Imagine yourself as a star warrior in this futuristic battle game that is played out in a black-lit maze of dark passages and stairways. Put your quick wits and strategy to the test as you score enemy hits with your laser weapon whilst dodging their return fire. A thrilling experience for adventure seekers of all ages is waiting for you. 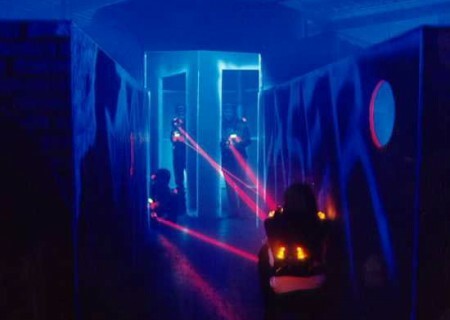 Laser battle is a thrilling combat action game to test your warrior and survival instincts in a futuristic setting. Your 1000 square meter (over 10 000 square feet) multi-level combat arena, inside an old converted factory, offers a maze of dark halls, passages, ramps, catwalks and stairwells. Special UV black lights, flashing strobe lights, artificial fog and sound effects complete the picture to create a dark eerie ambiance that will enhance your game experience. Each player wears a special vest with sensors that register and record being hit with enemy laser fire. 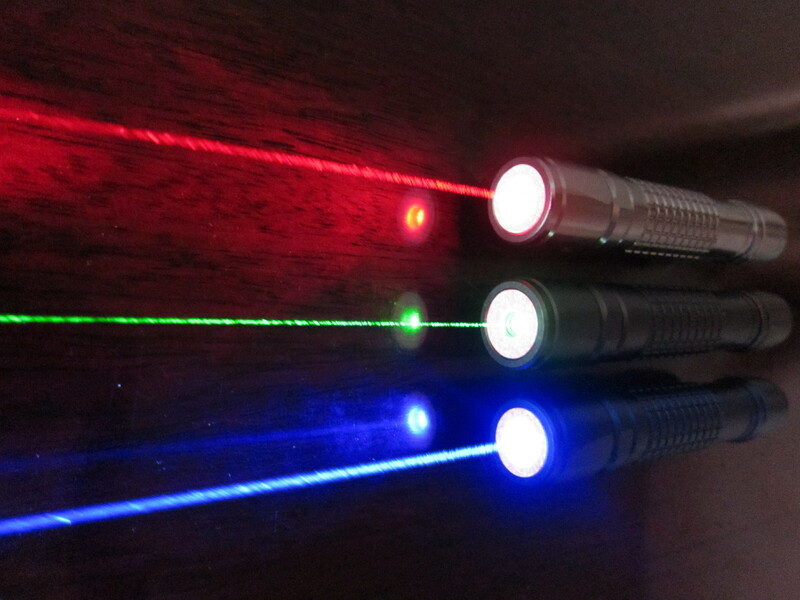 Armed with your laser gun, you are now ready to engage the enemy. The aim is to tag your opponents as many times as possible, while avoiding being tagged yourself. Players gain points by tagging other players or by tagging the opposing team’s base. They lose points when they are tagged by other people, or when they are caught in a trap. Once you’ve been hit you are automatically deactivated for a short period of time, so it is wise to keep out of sight until you are reactivated and can resume play. 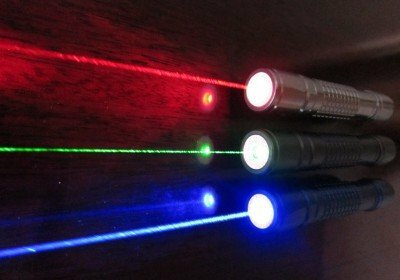 Your laser gun also needs to be recharged when it registers near empty and to do that you must return to base. Your ability to think and act quickly is put to the test as you develop a strategy to stay alive in your mission to conquer the enemy base. This game also presents the additional challenge of having to constantly monitor your weapons status and alter your strategy when you get deactivated or run out of fire power. In group play, attackers and defenders also need to be decided and the wrong decision by the team leader can spell mission disaster. 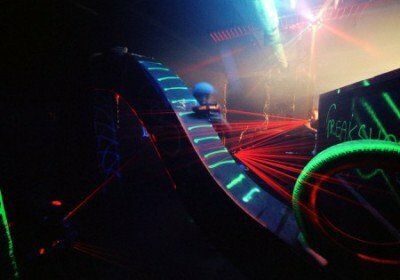 The laser battle includes 3 games, each lasting 20 minutes with a short break between games to rest and gather your thoughts. Maximum 18-20 people can play at a time. Star warriors of all ages are sure to get an adrenaline rush.